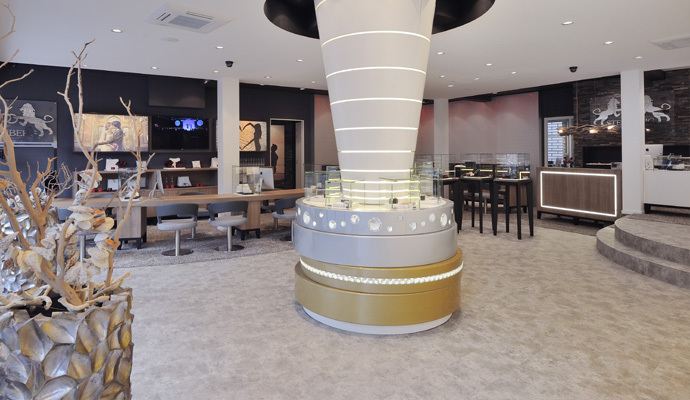 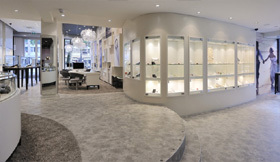 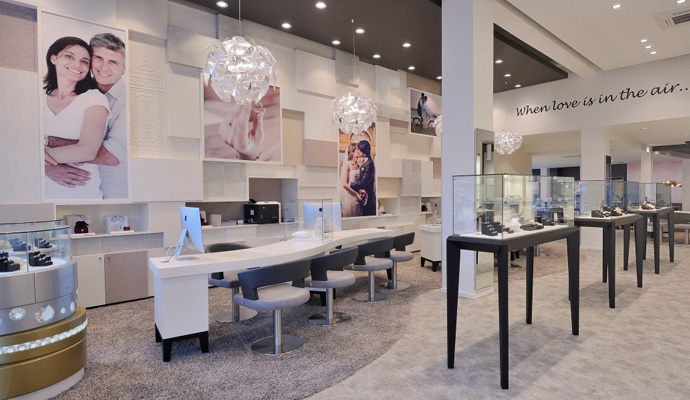 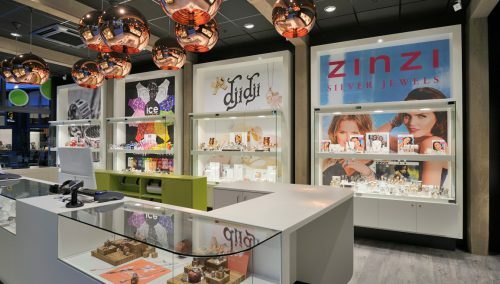 The retail design and the turn-key realisation of the Rotterdam wedding ring specialist were provided by WSB Interior Construction. 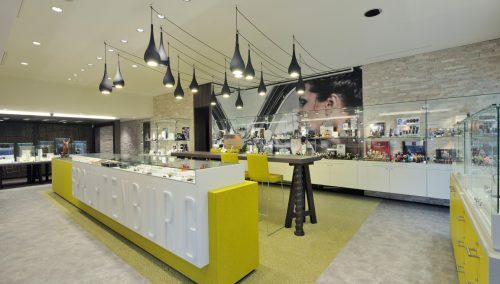 Interior of wedding ring shop for you? 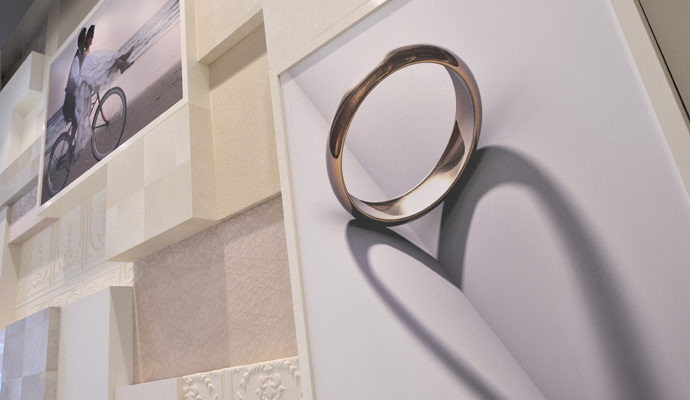 Inspiring designs and turn-key realisations of shops and shop-in-shops for wedding rings. 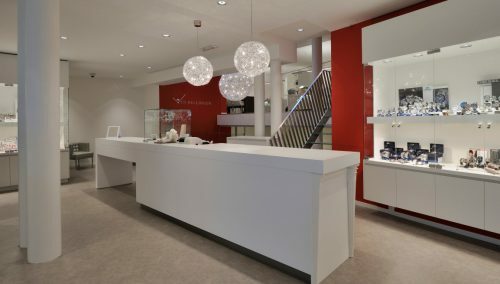 WSB has worked for 123Gold and Breuning, and others in Europe.